Finding The Unipiper Doesn't Have To Be Hard! Announcing Fridays with The Unipiper! When The Unipiper is out, his location will be displayed on the map below. Any scheduled public appearances will be displayed in the calendar below. Follow @TheUnipiper. 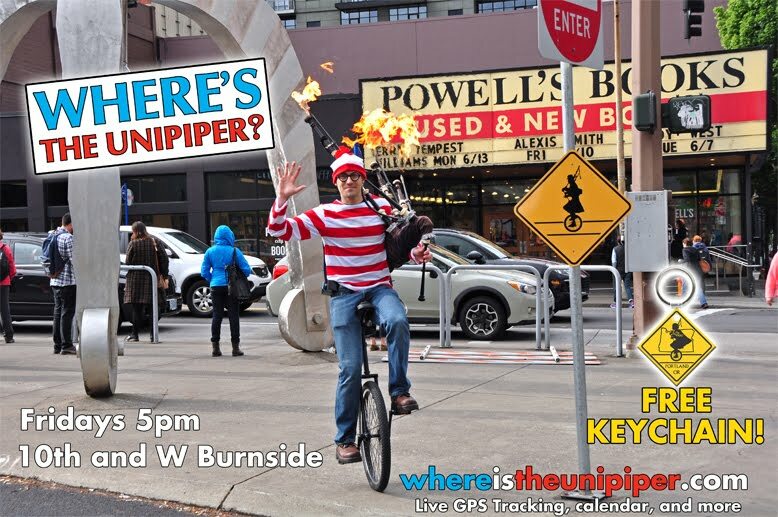 Use hashtags #SeeTheUnipiper to report sightings and #UnipiperNow to summon.